Learn about the general dos and don'ts of content marketing. As a marketer of a product or a service, reaching out to your target audience and engaging them towards a purchase is your primary goal. This is easier said than done, especially with limited marketing budgets. 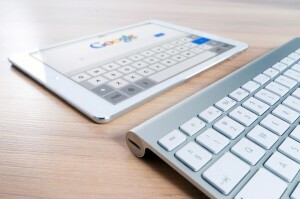 With the increasing cost and competitiveness of television advertising or other conventional forms of marketing such as exhibitions and trade shows, digital marketing — in particular, content marketing — has become the go-to avenue for marketers to engage with their target audience at relatively lower costs. 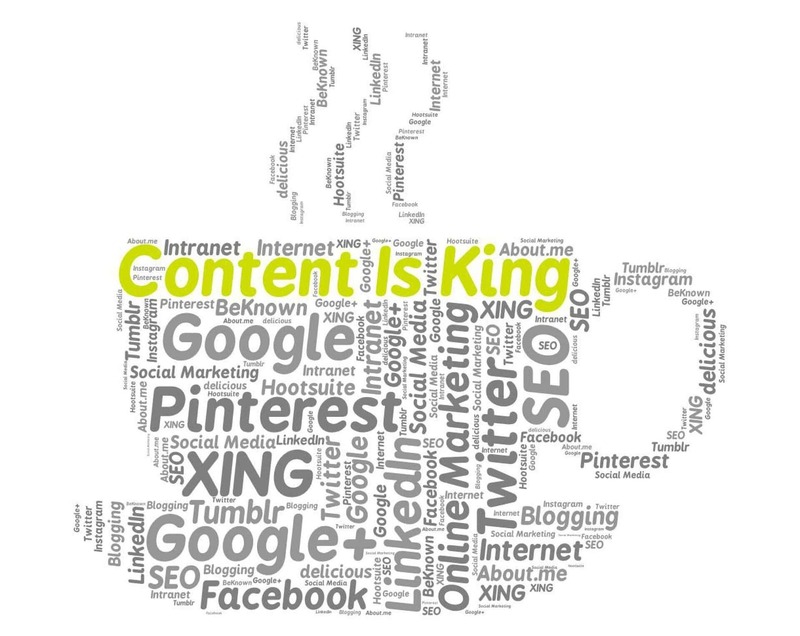 What exactly does it take to succeed with content marketing? Or even avoid failure with it? In this article, we look at some dos and don’ts of content marketing based on valuable insights, suggestions, and tips offered by several experts in the Harvard Business Review. We can also use these six men to come up with our content marketing strategies. 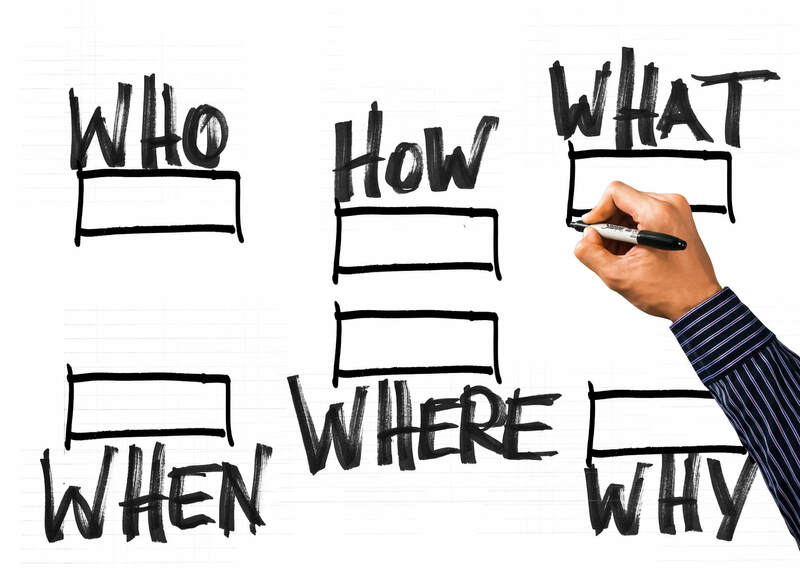 The five Ws (and the one H) can do much, especially in simplifying your content creation process. It is important to focus on why, who, and what to set the foundation for content that is both business-centric and appeals to your target base. “Start with why” is Simon Sinek’s now-famous mantra that makes so much sense in today’s world. Why is your business objective — why do it? Content Marketing can help you achieve specific business objectives and your WHY should answer by one of them in each of your real-world scenarios. Branding: Are you looking at establishing familiarity with your brand or creating/recreating your brand image within your industry or market segment? Market research: Are you looking to gauge market feedback on any particular topic, analyze the data, and use it to your advantage? Lead generation: Do you want to create inquiry-based traffic and generate leads for newer sales? Which then brings us to who, which refers to the audience that you are targeting or already serving. Your content has to offer some kind of a solution; it has to serve a need in the lives of your customers. This would mean that you’ve got to figure out your customers’ preferences and find out what is actually important to them. This can be achieved by reviewing quantitative demographics and qualitative psychographics. Finally, based on your business objective (the why) and figuring out your target audience (who), you are in a better situation to decide what form of content you need in that scenario. It’s all about creating content that fits a simple strategy. What’s best for your brand? Kipling’s first three serving men — the why, who, and what — provide a simplified foundation for a strategic framework you can use to arrive at the right content serving the needs of both your audience and your business. We can now delve into the details with the rest of the serving men –when (period and frequency), where (internally or externally; which platform? ), and finally, how(plan of action; how will you measure the success). It would help to have an innovative mindset in place to ensure that your content not only grabs attention but also holds it. It’s not just about piquing curiosity, but also about engaging your customer towards an action or a reaction that you would like. Of course, you will have a variety of metrics to evaluate your publications — page views, video views, length of view time, social media shares, etc. — but do remember to optimize for your mission rather than for the metrics. Too much thought leadership in the content. Most marketers use their content strategy in B2B marketing scenarios to demonstrate their levels of expertise and “thought leadership” in their industry. While they may believe they are being perceived as “experts,” CEB research shows that simply representing a “smart perspective” has no significant impact on the decision making of the customers. Rather, it is good content that enlightens the customers about new developments in their industry and opens new ways of looking at their businesses. It should give them a compelling reason to consider a change and take an urgent action. Too much personalization of content. While there is a school of thought that personalization of content to suit each stakeholder of your purchase group is the way of the future, this strategy has been shown to backfire, especially with multiple stakeholders having a say in the purchase decision. In fact, trying to personalize content for each member usually impacts the likelihood of a higher quality sale — and this is because diverse stakeholders have different priorities and look at solutions from their perspective. This leads to them opting for a “lower price” solution than what would be ideal for their business. So an effective content strategy should focus on a broader vision and offer a more collective solution that point in your direction. Content that doesn’t allow you to gauge purchase process. Marketers use content toward engaging customers and encouraging a purchase from them. However, very often, when they see some engagement with their content, they assume that there is an interest and consider such interaction as a step in the right direction — “the purchase progress path.” And as a result, they pass on the opportunity to the sales team to no avail. Instead, it will be better to design content that can plot the levels and timing of engagement on the purchase path. This can be done by including questions that are most likely to be asked by customers along each step and then create marketing content that answers each question along the way. These above mistakes are quite common. It is time that we take heed and break away from standardized content that seems to focus on thought leadership, personalization, and consumption metrics and that may not give you the results you seek. So looking back at what we discovered, the ideal content marketing strategy should enlist the help of Kipling’s six serving men to set up a simple yet smart foundation for developing your content, and then consciously steer away from some common mistakes made by content marketers today.